First, we received the Illuminating Blogger Award from C.J. at Food Stories. 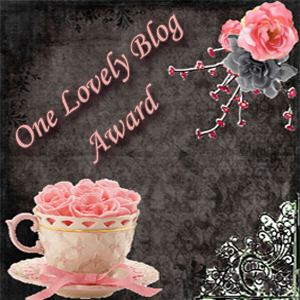 Then, we received the One Lovely Blog Award from Detours by Deepali. 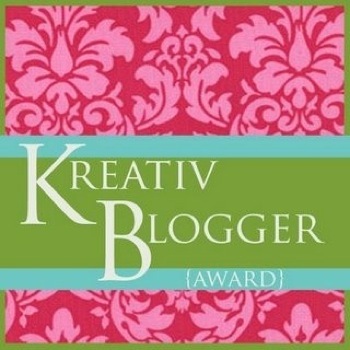 And finally, we received both the Versatile Blogger Award and the Kreativ Blogger Award from Stacy, a.k.a. 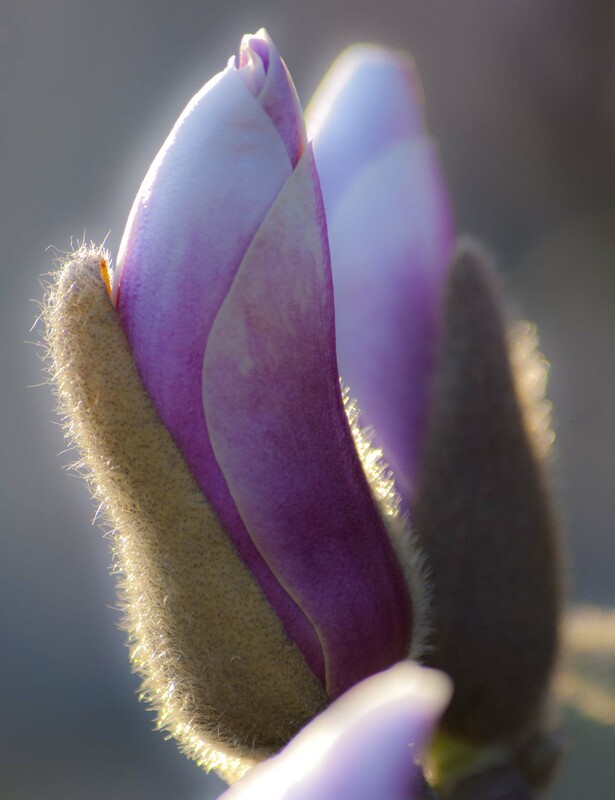 Transplantednorth. We thank all three bloggers very, very much for their appreciation of Wind Against Current! 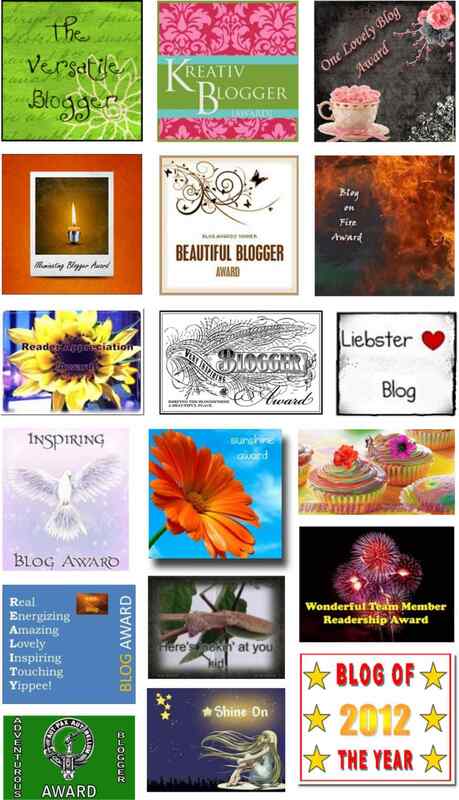 We look forward to reading more beautiful and inspiring posts on these blogs in the future. Readers, do check them out!